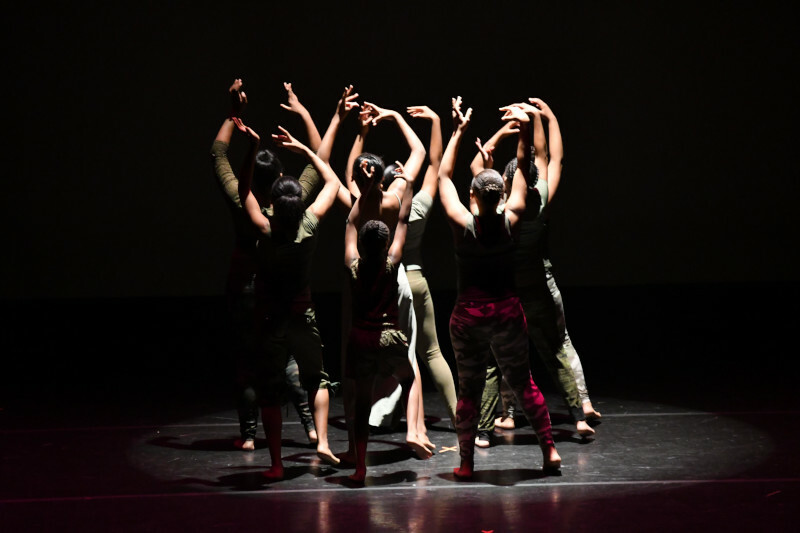 CCAC dance, music and theatrical students showcase what they've learned in the past year of creative exploration and development. 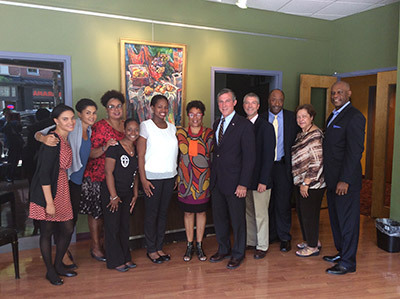 On September 14, Governor John Carney, Senator Margaret Rose Henry and Paul Weagraff (Director of the Delaware Division of the Arts) visited Christina. The Governor read to our pre-school students and spent time talking with board, staff and students about the power to transform lives.